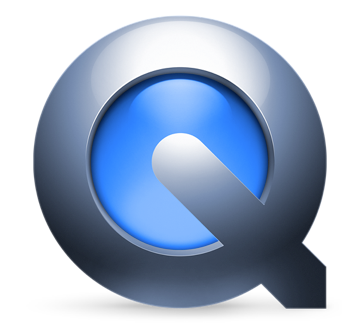 If you have a video in QuickTime Player, you can easily make it loop during playback. This is useful if you are doing a presentation and would like to repeat a video while you present. Use the guide below for a step-by-step explanation.